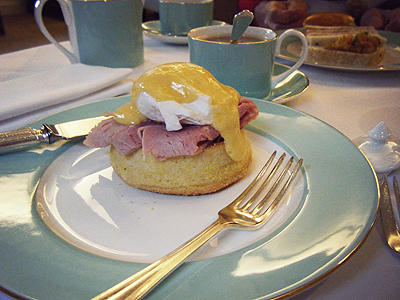 Sunday: Fortnum & Mason for afternoon tea, courtesy of my future mother-in-law as it was for her mother's 90th birthday. 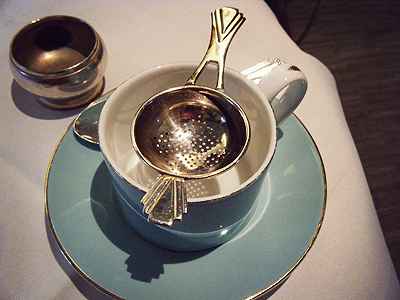 They had TEA STRAINERS! 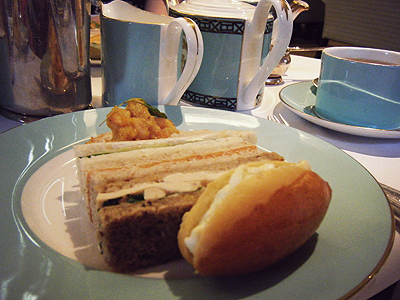 Sandwiches, poached egg (for Stephie) and cakes galore followed. 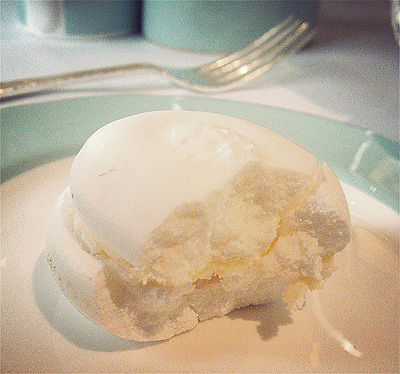 I also sampled my very first lemon macaroon - HEAVEN. I have vowed that this is the way I would like to celebrate all my birthdays from now on! 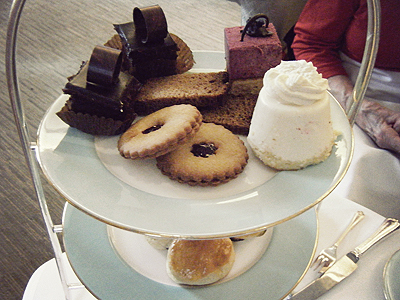 Are you an afternoon tea aficionado? Sorry for all these photos! 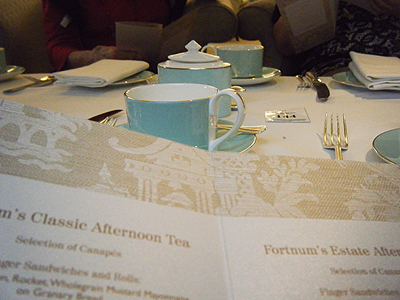 I am a big fan of afternoon tea - my Grandmother and I do it at least once a week whenever I'm home from uni and it's so special, although not quite as special as Fornum and Mason!! 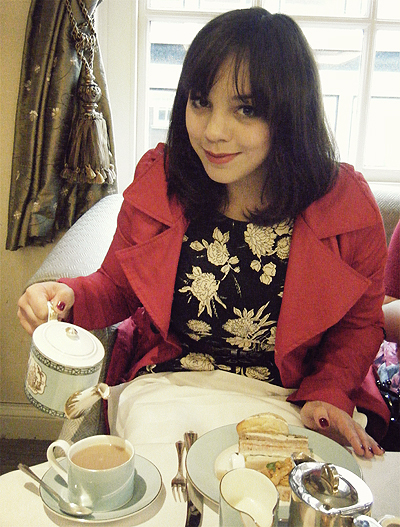 I looove afternoon tea, I got taken to the Ritz for my birthday. It was amazing! I could easily do it everyday! There is a local hotel that does it and it is amazing! I can eat my weight in scones! You looked lovely :) Loved the lipstick! Those cakes! They look so tasty I'm drooling. 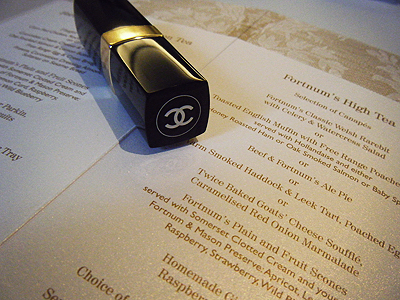 Ah I've always wanted to try High Tea... it's just so expensive! 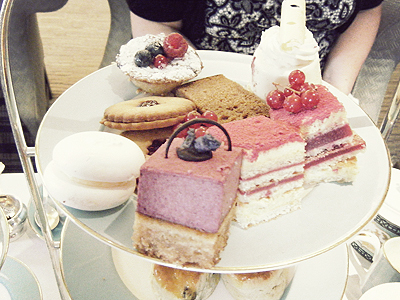 The cakes do look super yummy though!